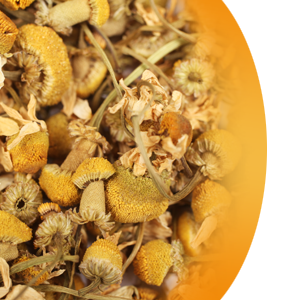 Chamomile is one of the oldest medicinal plants known and researched. Back in the times of the Romans, it was already appreciated for its various health benefits. It is said to have a very positive, calming and relaxing influence on the human body. Enjoy this pure and natural product year round. Served preferrably hot. Caffeine free.